Catnic is excited to welcome Julie Carlier as its new Area Sales Manager for the North of France, including the Paris and Normandy regions. With over six years experience in the industry, Julie will bring valuable knowledge and expertise to the Northern Sales Team. Her role will include developing new and existing relationships with merchants, contractors and local authorities to service and manage their business needs. Julie previously worked as a Sales Representative at BASF France, where she was instrumental in establishing successful customer relationships and was responsible for selling the complete range of products. 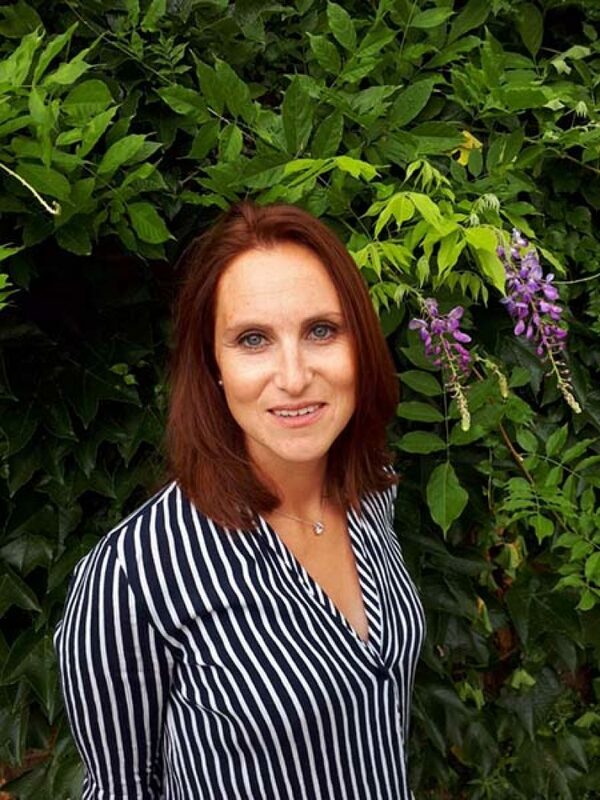 Julie’s remit at Catnic will see her focus on developing opportunities within the Catnic business and forge new relationships, whilst continuing to build on strong and collaborative connections with its valued customer base. “This is an exciting new opportunity in my career,” commented Julie. “Catnic is an established and well respected, leading manufacturer in the industry, not only for its extensive portfolio of high quality products, but also due to its continual commitment to improving its sustainability credentials.